CNC Technics Pvt. Ltd.Accessories - CNC Technics Pvt. Ltd.
Creel stands ideal for internally unwinding spools such as most glass fiber. 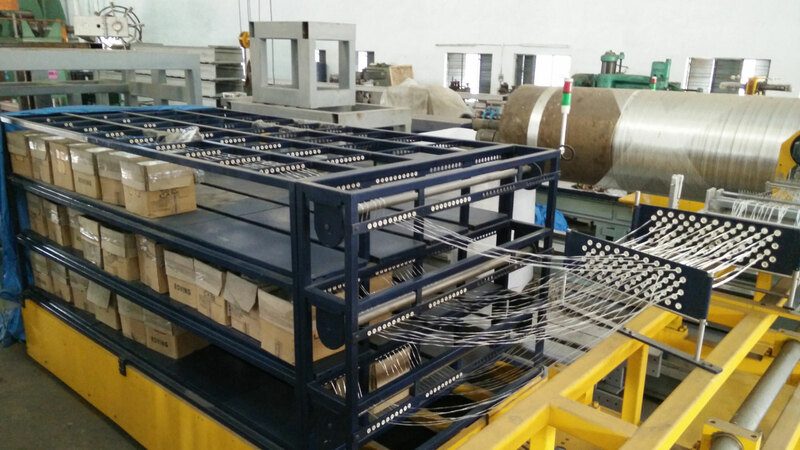 These stands have an inbuilt mechanical tensioning system. Creel stands designed for externally unwinding spools such as carbon fiber. 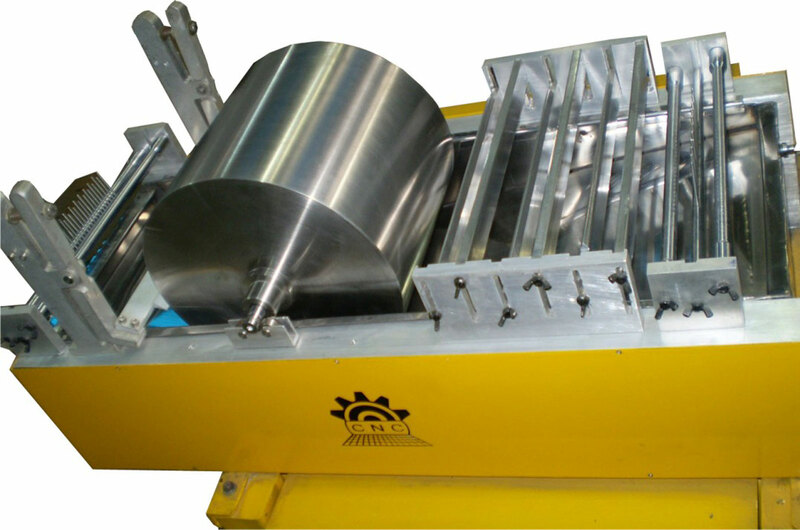 Resin baths are stainless steel fiber impregnation holders. After resin is poured, fibre passes through the resin and gets impregnated. Scraper blades then allow for resin removal from the surface of the fibre. Drum Type Resin Baths: They have very accurate control over the amount of resin coated onto the fibres. Fibers travel onto the resin coated drum. 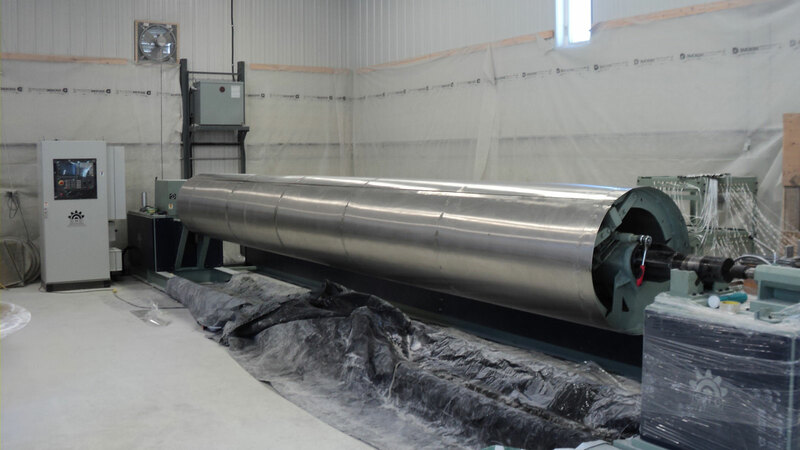 With the help of a Doctor blade, the amount of resin getting coated onto the drum can be increased or decreased. 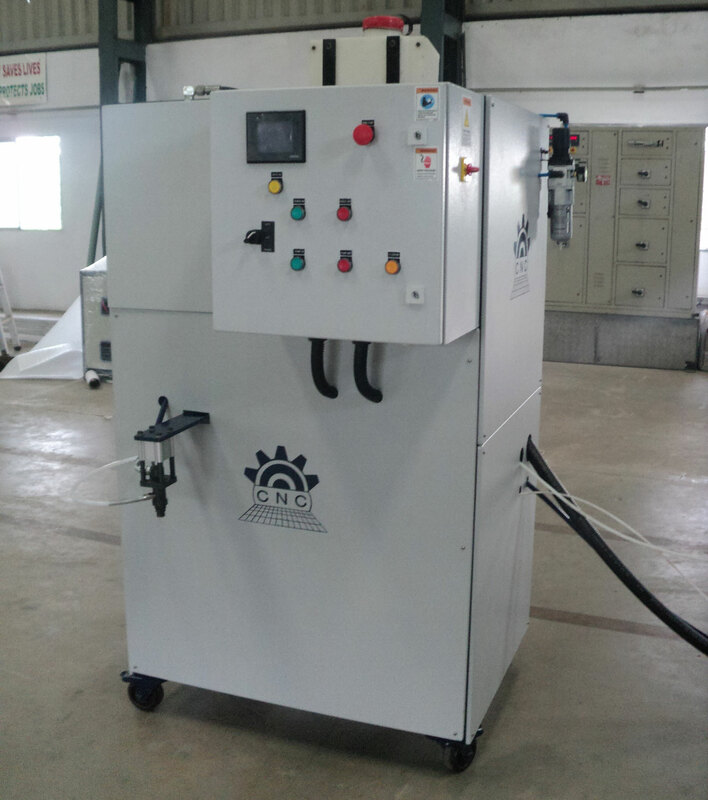 PLC controlled, accurate curing stations, used for curing of the product with or without external heat. Accurately machined steel mandrels available in various sizes. These can be ground or plated to achieve various finishes. 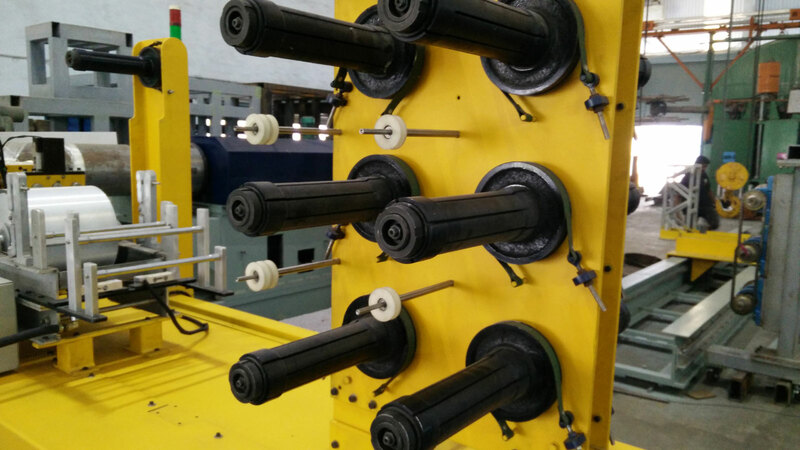 We also offer different kinds of mechanical and hydraulically collapsible mandrels as per your application. 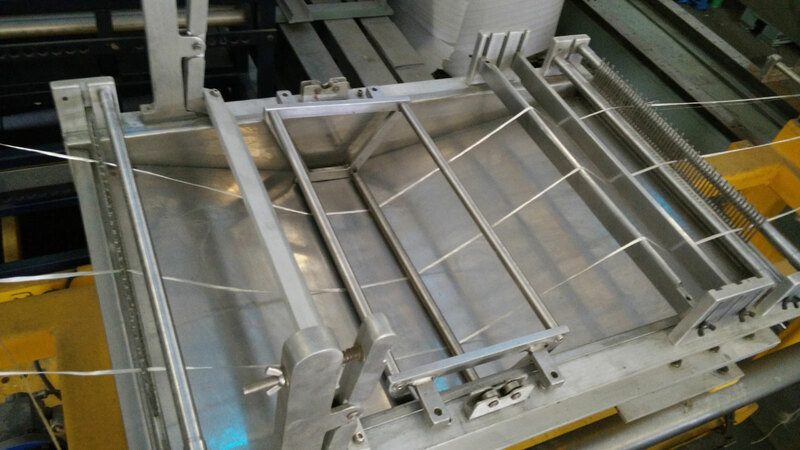 We offer Fixed, collapsible and Adjustable moulds. 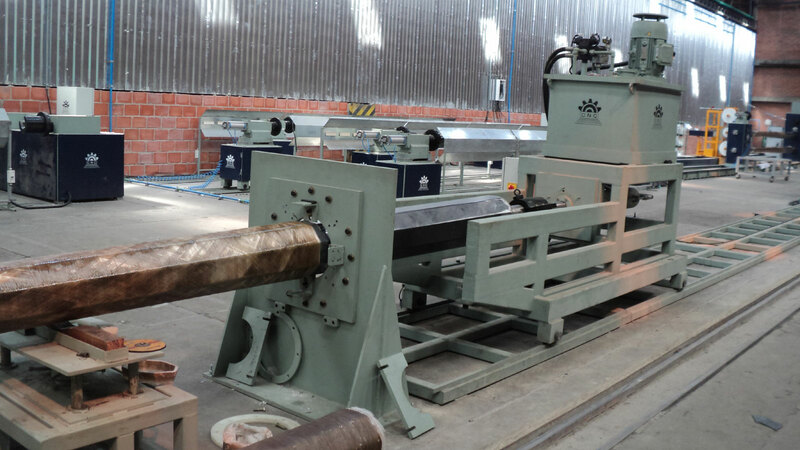 These machines are designed to extract the components off the mandrel and can work with a large range of diameters and lengths. 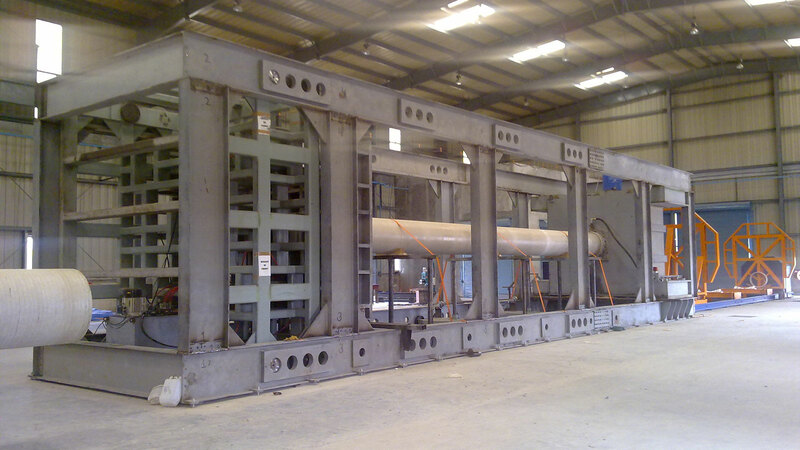 These are extremely heavy duty machines that can withstand heavy loads without any fatigue. 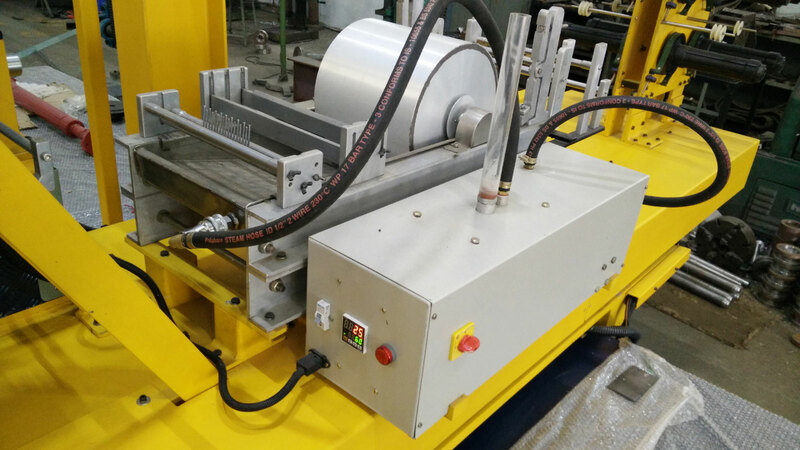 Used for pressure testing pipes using water pressure, there are PLC controlled machines that automatically fill, pressure test and record the pressure of the pipe under test. 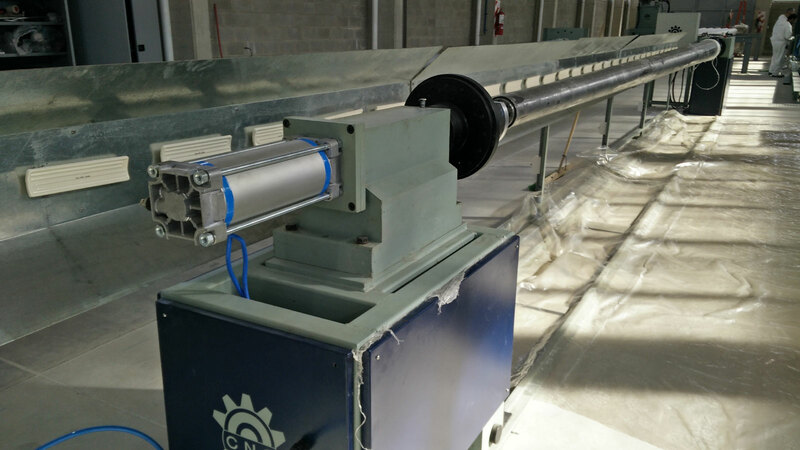 These machines are used for mixing and dispensing resin and can be designed to take two or three separate components of resin, mix and dispense the mixture. They can be designed to transfer the resin directly into the resin bath of one machine or as a separate dispensing station that can assist in tending multiple machines manually.